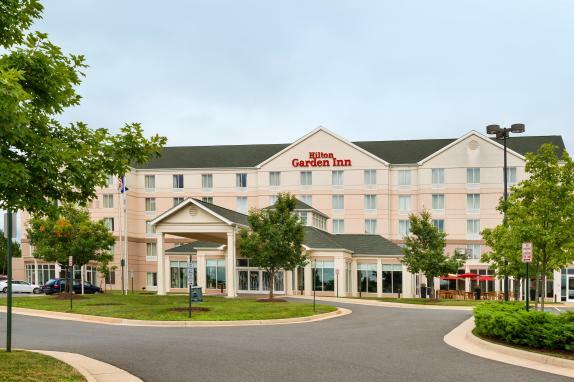 Hilton Garden Inn is proof positive that it's possible to plan an exquisite wedding for a modest price. 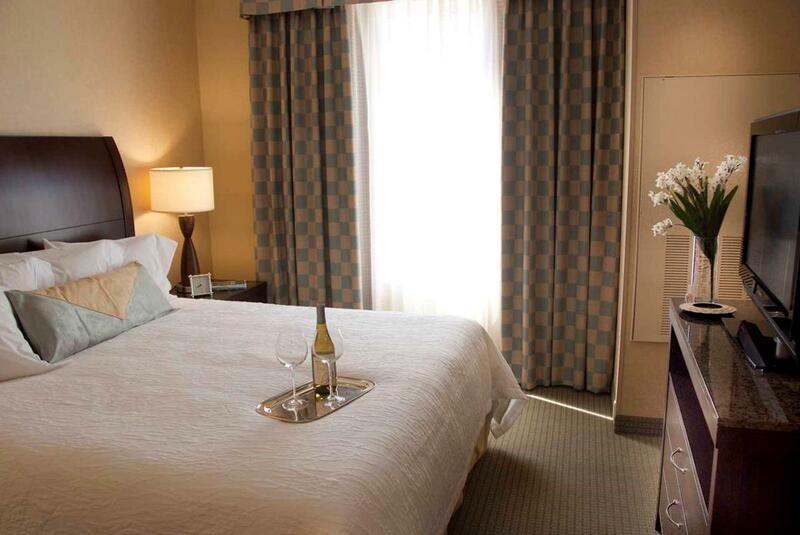 The elegantly decorated hotel provides exceptional culinary options, spacious guest rooms, and a complimentary airport and area shuttle (within five miles of the hotel). Invite up to 140 friends and family to help you celebrate at a sit-down reception in the Lightfoot Lee Ballroom. Spaces for more intimate gatherings are available at this wedding venue near Dulles. 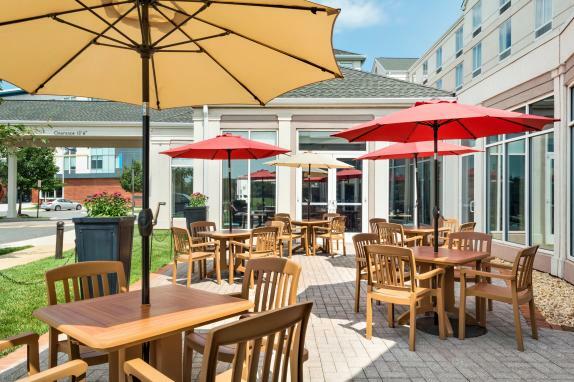 The same applies to in-the-know brides, who have learned that they can have the same wedding planners, on-site banquet facilities, deliciously prepared food and top-notch service as they would experience at higher-priced hotels. Be our honored guest Of course, staying at a Hilton Family hotel has other obvious advantages, such as spacious guest rooms and suites, first-class facilities and a host of on-site amenities. 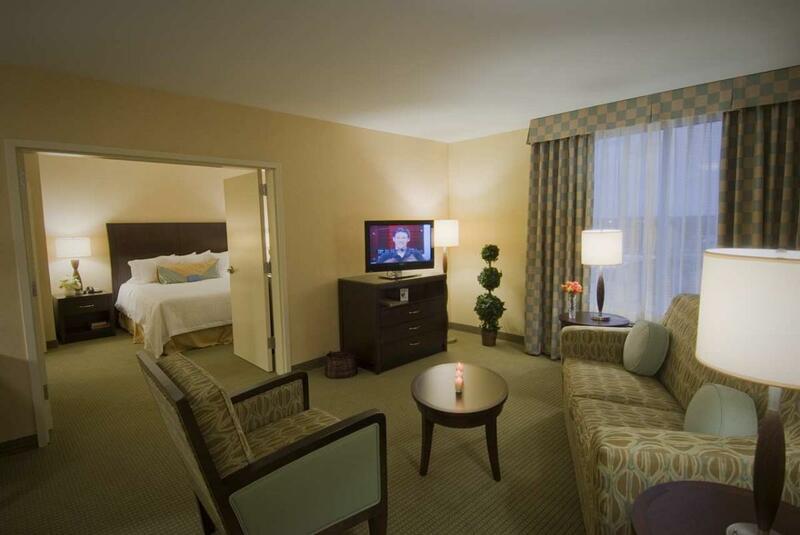 So you'll never have to worry about you and your party's accommodations. 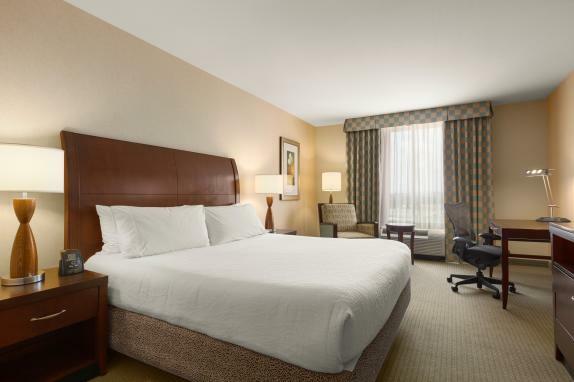 The elegantly decorated hotel provides exceptional culinary options, spacious guest rooms, and a complimentary airport and area shuttle (within five miles of the hotel). Invite up to 140 friends and family to help you celebrate at a sit-down reception in the Lightfoot Lee Ballroom. Spaces for more intimate gatherings are available at this wedding venue near Dulles.